Published September 16, 2015 at 460 × 237 in Sweden Spa Guide. To inspire your next spa break, we have put together 10 interesting facts about Sweden – some of which may even surprise you. 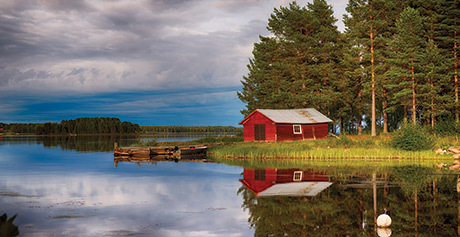 Read our 10 interesting facts about Sweden.